The summer break could not have come at a better time following June’s Brexit referendum, and with the added boost of a 0.25% interest cut, it was no surprise that investors would return to the October auctions in their droves, refreshed and ready to buy once again. Allsop achieved a sales rate of 87% in the UK’s largest one day sale since 2006, and reported that nearly three-quarters of their buyers did not require finance – the highest proportion they have ever recorded. Acuitus followed suite later in the week with their largest ever auction sale of £71m with an 81% success rate. Whilst uncertainty about Brexit remains, investors are absolutely certain that they will get nothing leaving their pounds in the bank, and the security of bricks & mortar combined with the attractive yields and tax regime on commercial property make its allure hard to ignore. And if you are looking for a quality investment using overseas funds, the time could not better given the Pound is trading at lows not seen for decades. So do visit our dedicate Foreign Investor page to learn more about how we could assist both privately and in auction. To discuss further and to be added to our active investor mailing list please contact Nilesh stating your requirement. 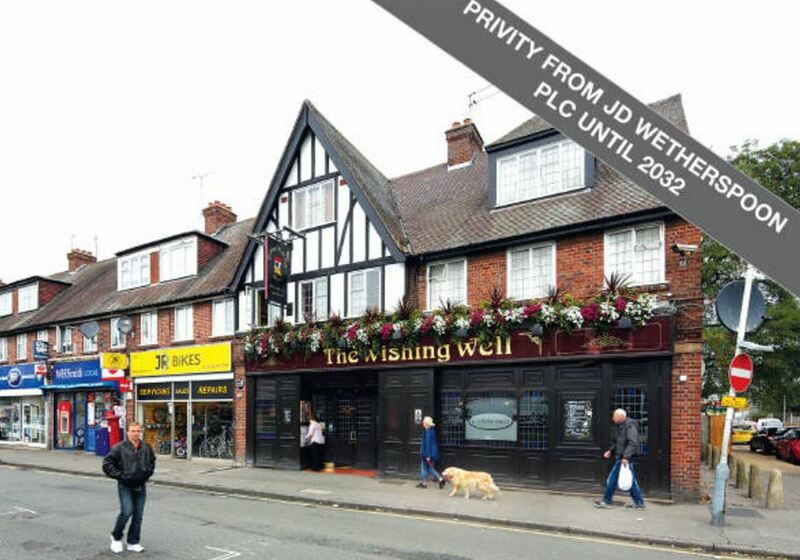 Tenancy: Entire property let to an independent tenant with privity from (effectively guaranteed by) JD Wetherspoon Plc for 40 years from 26/05/1992 FR&I for £47,000 p.a. Location: Hayes is a busy suburb 12 miles west of central London close to Heathrow Airport. On a local parade in a residential zone. Our comment: For a London blue-chip investment with 16 years remaining, the 6%+ guide price always seemed low and a sale price anywhere above 5% gross would not have surprised. Had this been a more typical residential pub (i.e. with a large car park or garden), the sub 5% purchase price would have been justifiable given how scarce land in London is. But, given the property includes 2 flats above, should the landlord ever obtain vacant possession, he can be assured he will be able to achieve a better rent. Tenancy: Let to DP Realty Ltd (main Domino’s covenant in the UK) for 20 years from 09/03/16 FR&I for £27,400 p.a. Tenant break between 10th & 11th year. Our comment: A solid buy. 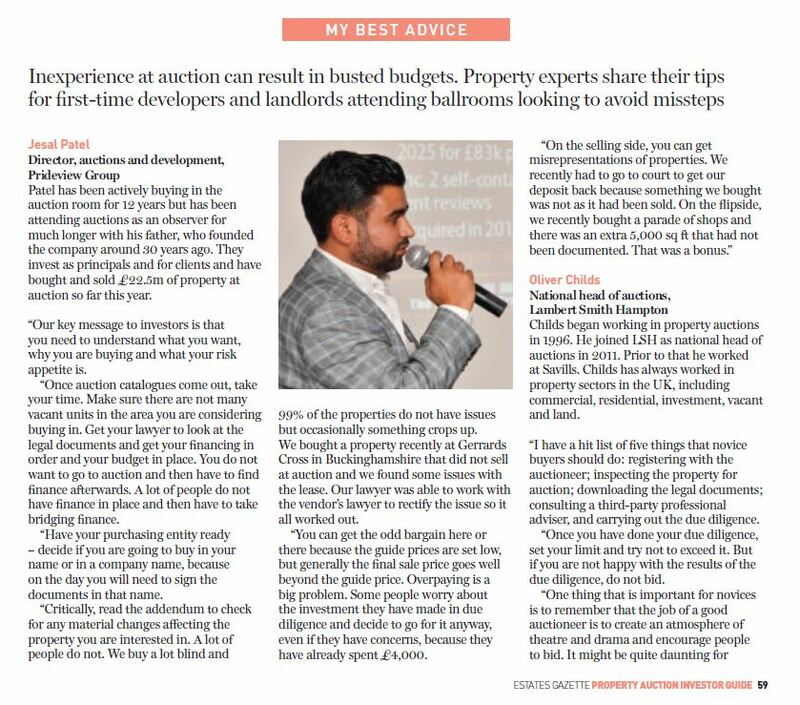 We were selling this property on behalf of a client and our guide was set at a realistic level of ca. 6.5% from the outset. 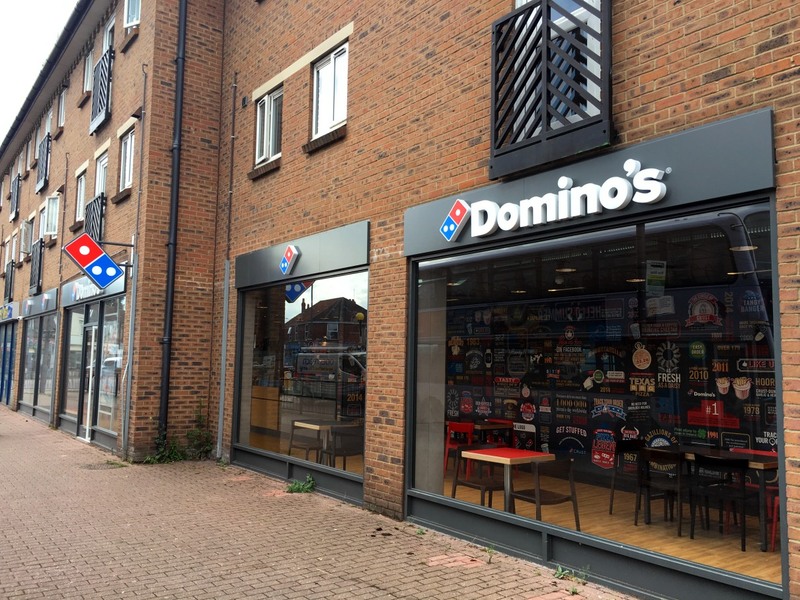 Domino’s are expanding and this recently fitted out restaurant includes a new eat-in concept. Bristol is a regional capital and the immediate vicinity is fairly affluent. Most importantly the rent is sustainable given the size of the unit, car parking and location, so it will offer secure long-term income and certainly be financeable. 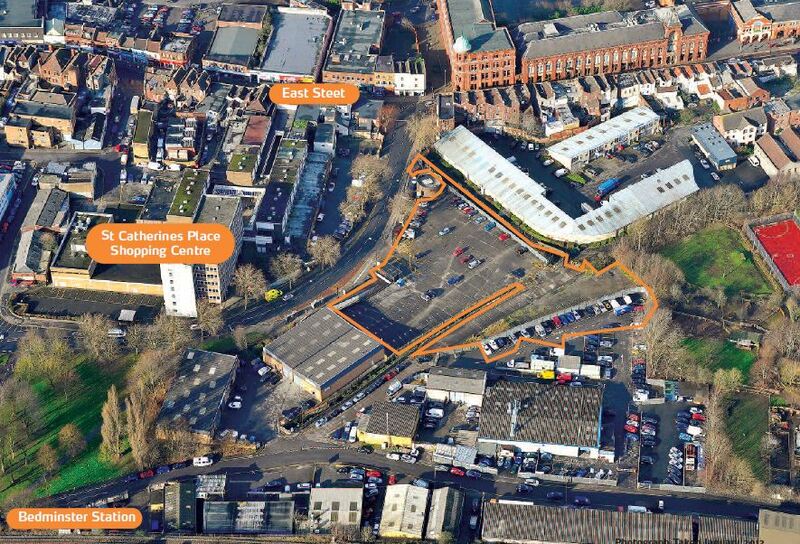 Description: Freehold surface level car park for approximately 170 cars benefiting from a site area of approximately 0.49 ha (1.22 acres). Our comment: This is not your typical commercial property. Investors would see the 12 years remaining as more of a hinderance given the development potential of a large plot of land in a regional centre offers. As the lease gets shorter, the value of this property will rise, in contrast to the typical blue-chip investment. That said a hefty price was paid which is an indication of the strength of the market for solid investments like this. Knowing the guide price was very low, we bid on this on behalf of an overseas family office to a figure in excess of £1m, but in the end were blown out of the park by several bidders. If you would like to learn more about commercial property investment in the current market, register here for our investment seminar in London on 9th November where we will be discussing the results of the October auctions (in conjunction with Acuitus Auctions) and recent private deals in more detail. We also have a number of off-market investments available now, so if you need to make an investment by the end of the year do get in touch.